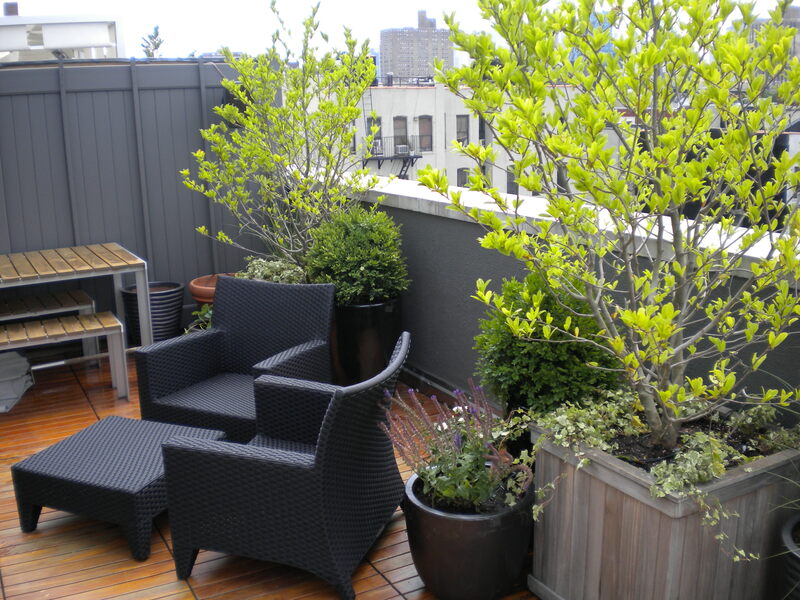 After the design is complete, successful rooftop gardens begin at the nursery. 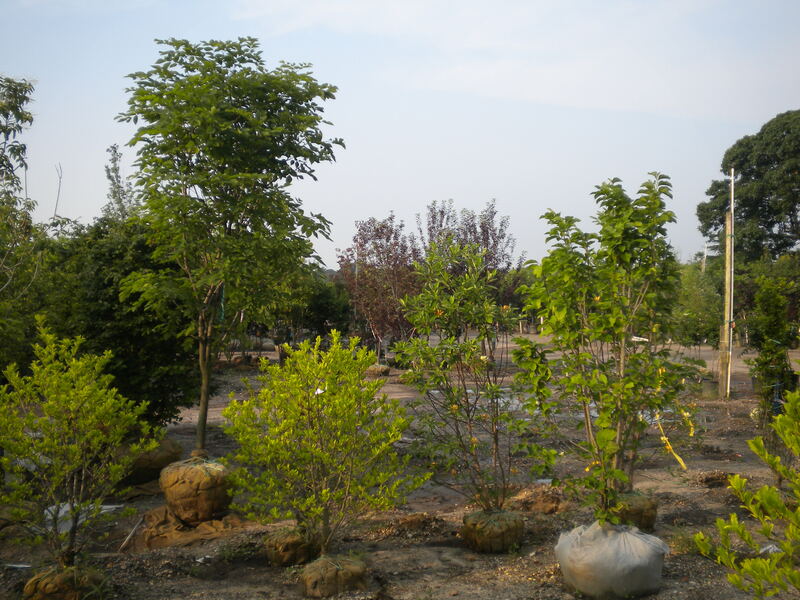 Selecting proper plant species is key, and well established plants are much more likely to survive and adapt to their new location. 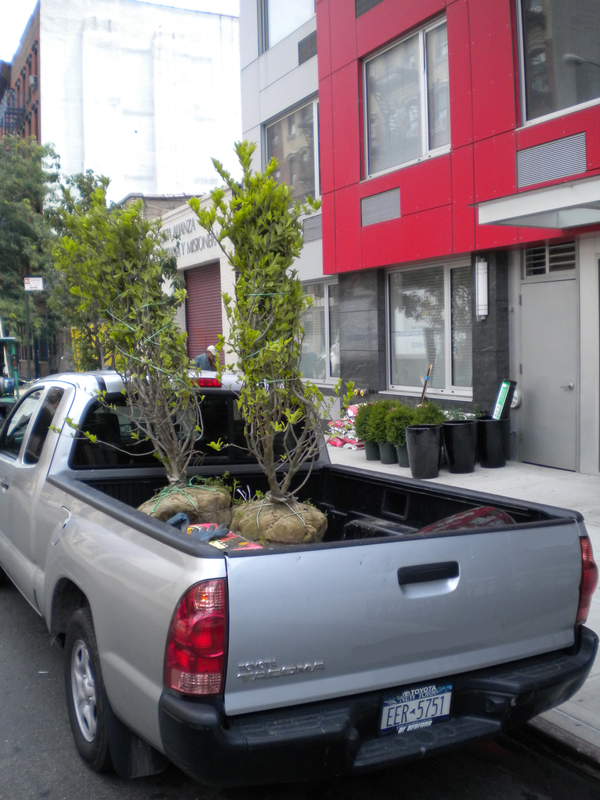 In the New York City area, a lot of nursery stock is brought in from Connecticut, upstate New York, and Long Island. The tricky thing is that there are plants sold in Long Island which are not hardy in the city environment. 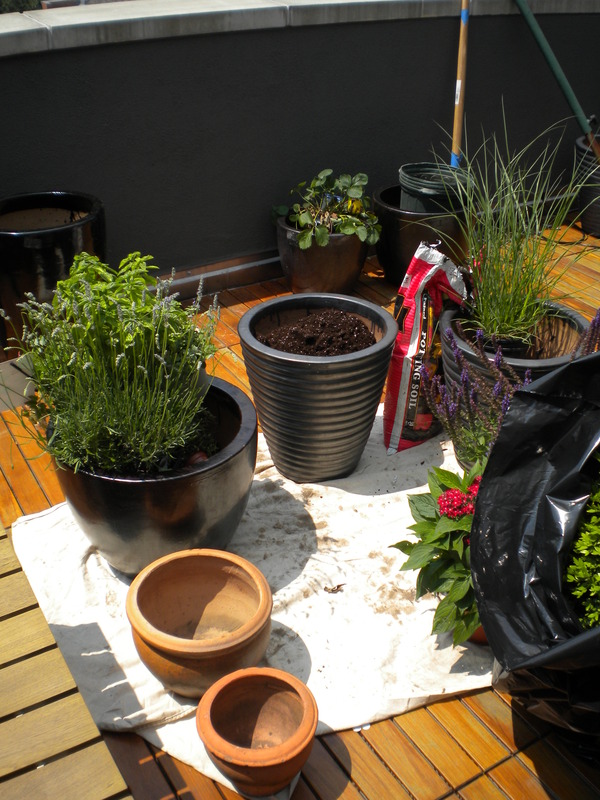 Microclimates need to be taken into consideration, and should play a crucial role in the final placement of plants. 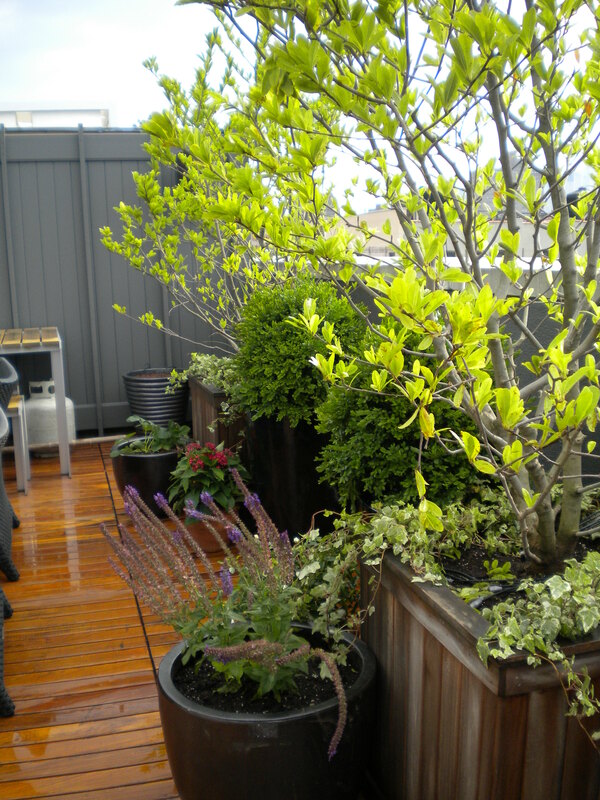 Here are some pictures of a new rooftop garden installation on the Lower East Side. 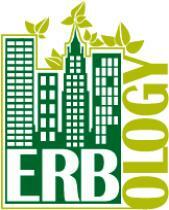 Enjoy the journey from nursery to staging the planting on the street and final placement on the rooftop.